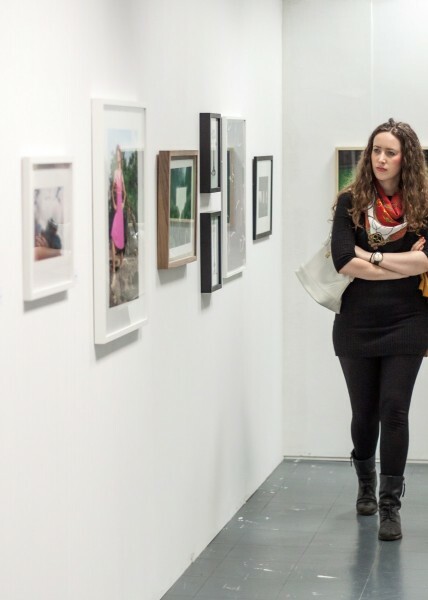 The Manchester Contemporary is the leading contemporary art fair in the North of England. 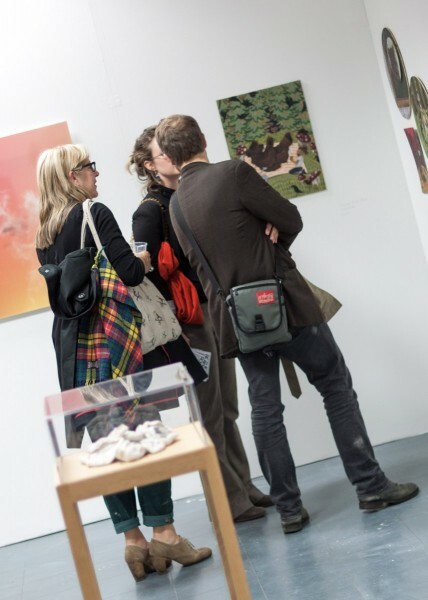 Launched in 2008, the fair has a clear focus on critically engaged work from emerging talent. 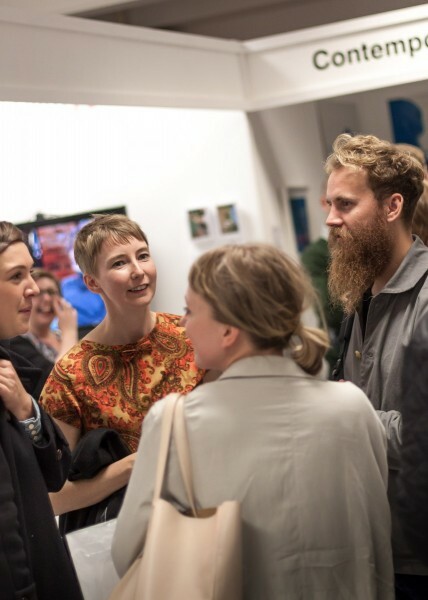 Participating galleries include Ceri Hand Gallery, Cole, Conway, Division of Labour, IMT, The International 3, Limoncello Editions, Man&Eve, Platform A, Seventeen, The Sunday Painter, Untitled Gallery, Vitrine, WORKSǀPROJECTS and Workplace Gallery. 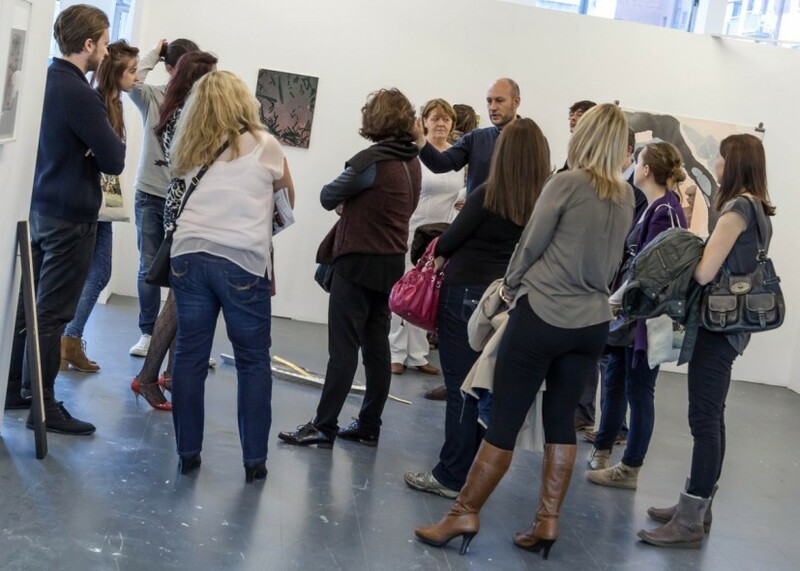 As official partners, we are delighted to offer Members invitations to the preview (Thursday 26 – 18.00 onwards), free passes to the fair and an exclusive guided tour with opportunities to meet the directors of some of the UK’s most exciting contemporary art galleries.